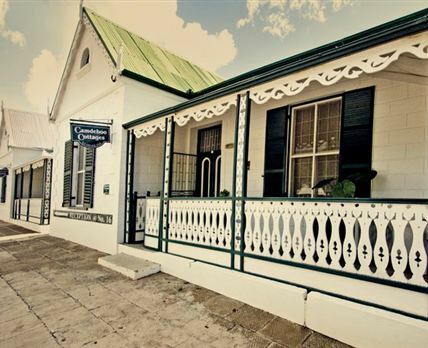 This 19th-century inn is 13.7 km from Valley of Desolation's geological sites and 15.8 km from Camdeboo National Park. 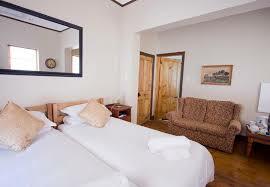 The 5 relaxed, air-conditioned rooms have en suite bathrooms, cable TV, and tea and coffeemaking equipment. Separate cottages in the courtyard include full kitchens, as well as car ports, lounges and dining rooms. Full English or continental breakfast is served in the cottages or buffet-style around the pool. Traditional South African specialties are available (fee) for lunch and dinner; barbecue and group dinners can be arranged in advance. WiFi is free on the veranda. There are also communal barbecue grills.